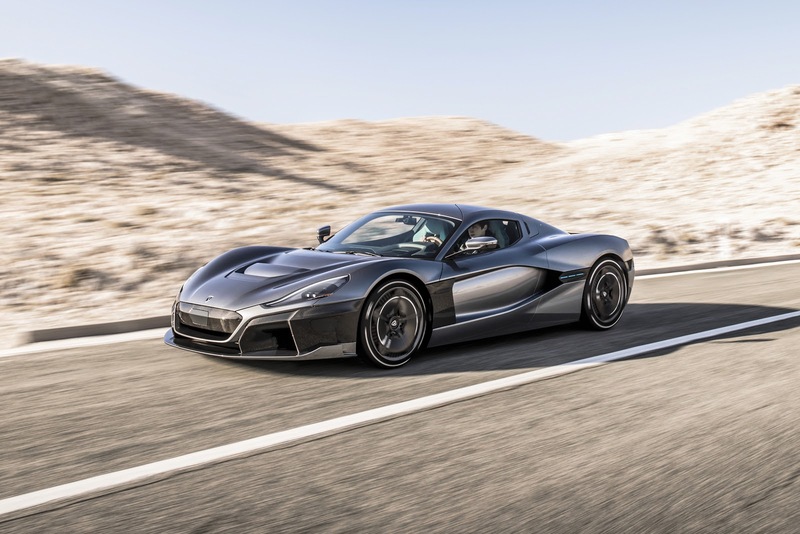 Earlier this week at the Geneva Motor Show, the C_Two, Rimac Automobili’s entry into the Electric Hypercar market and driven by NVIDIA’s Drive AI will be released with bespoke technology. From Level 4 (a car with the ability to drive itself safely and pull over when difficulties arise and the human driver doesn’t respond) autonomy to AI-enabled driver assistance and recognition features, the C_Two introduces a number of unique functions to the hypercar market. Using the Driving Coach features, drivers can learn new skills as the vehicle demonstrates optimal speed and cornering in different scenarios, allowing it to literally learn on the job. Drivers can see the car’s ideal trajectory and monitor various analytics as the vehicle drives itself. They can then take over and attempt to replicate what they’ve learned. Drivers receive data back about their own performance in a gamified experience that improves skill, perfect for us gamers and offers an exciting ride along the way. The sophisticated sensor suite and the NVIDIA DRIVE AI car computer will enable the vehicle’s autonomy and advanced driver assistance systems. 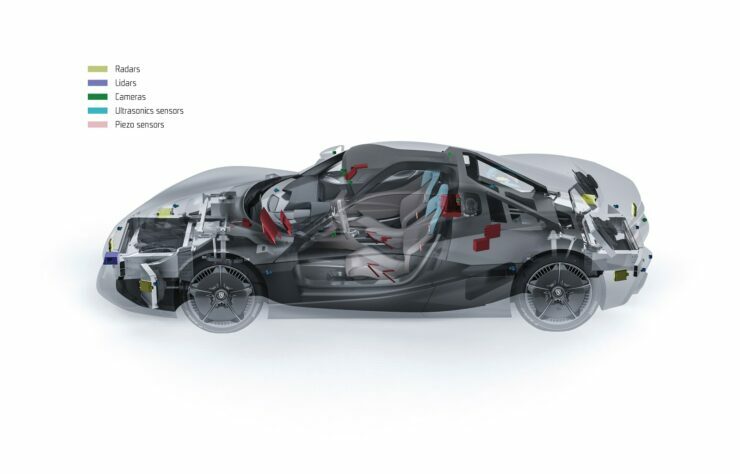 For example, the C_Two takes care of its driver by engaging automatic emergency braking and evasive control in response to potential collisions. The vehicle also will offer blind-spot monitoring, lane-keep assist and fully adaptive cruise control with traffic pilot functionality. This innovative hypercar will even adapt its characteristics according to the current weather conditions, changing performance during fog or heavy rain as needed. When the driver approaches the C_Two, the on-board systems will use facial recognition cameras to unlock the car. Once inside, the AI system monitors the driver and can be directed to adapt according to the driver’s mood and preferences. This could include playing soothing music or adjusting the car’s kinematics for a more pliant ride.